I Looking for a working Carter carburator for my 1950 Chrysler Windsor 251 6 cyl with fluid semi auto transmission. It is supposed to have a stall switch and kick Down switch mounted. I Think the model number is 629S. 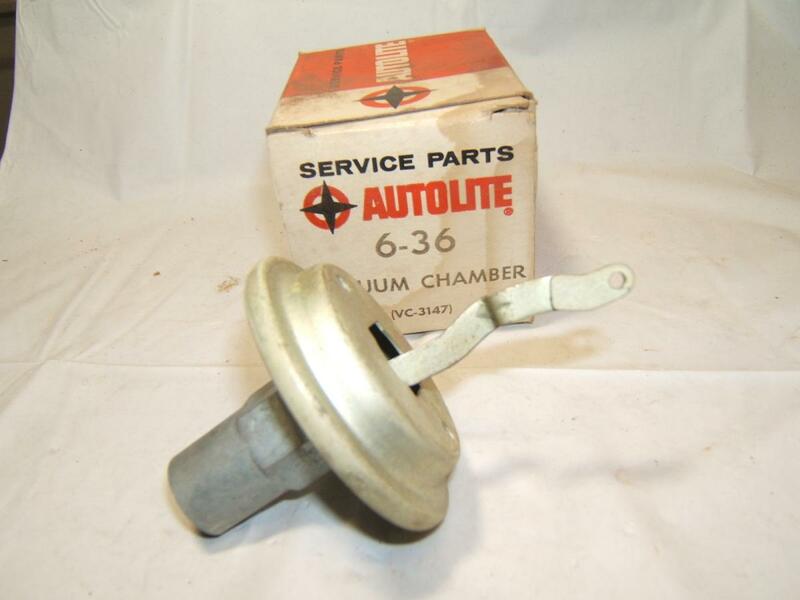 The Carter 629s was an aftermarket replacement carb for 1941 Chrysler and DeSoto. 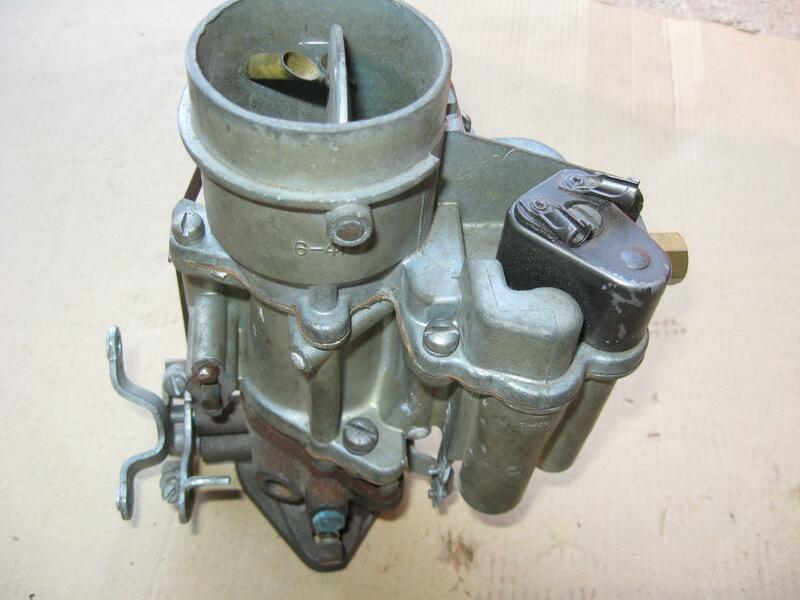 In 1950, Chrysler used two different carburetors on the 251 CID 6. Early production was an E7L3, late production was E7L4. The E7L4 supersedes the E7L3. There is no record in the Carter documentation giving a serial number, or other, break as to when the change occurred. The difference is extremely minor; either could be used.